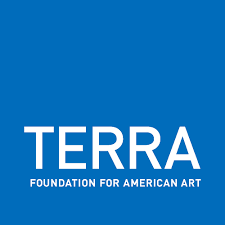 The Terra Foundation is honored to collaborate with the Fondation Custodia and the British Museum on the exhibition The American Dream: Pop to the Present. Prints from the British Museum, a presentation of modern and contemporary American prints from the British Museum collection. 10:30 am Printmaking as a Medium and a Work Procedure in the 1960s and 1970s: Was the Collaborative Nature of Printmaking More Self-Evident to New Art Practices of That Time?